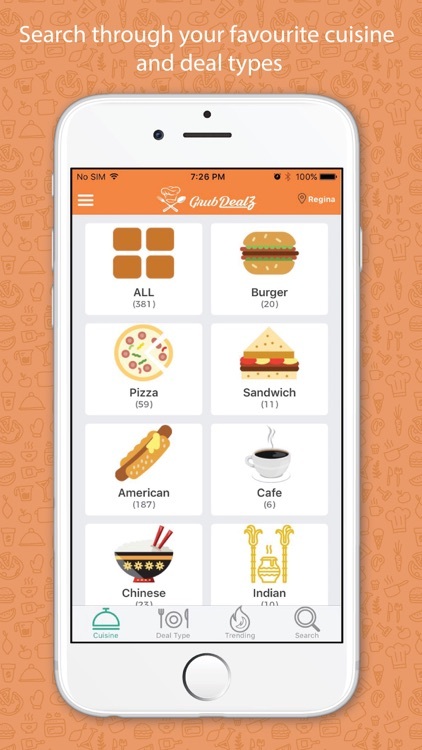 GrubDealz - Restaurant Deals by GrubDealz Restaurant Services Inc.
by GrubDealz Restaurant Services Inc.
We’ve made it easy by giving you the ability to choose deals and discounts by deal types, cuisines types, restaurants, and even food descriptions. 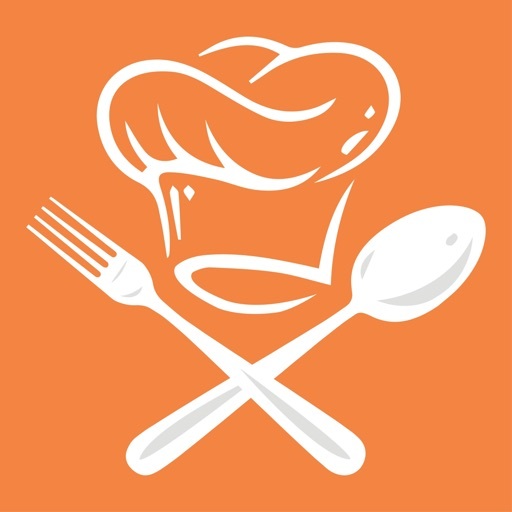 Filtering options by restaurant rating, distance, name, and neighborhoods. You get the best access to the best deals and discounts at your fingertips. 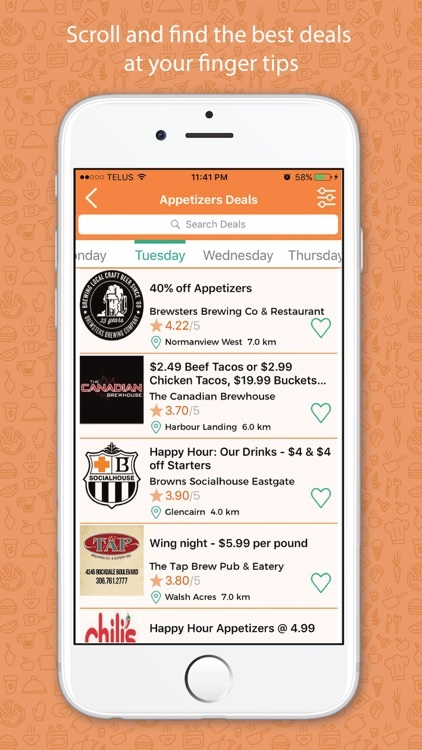 Want to keep track of some of your favourite deals and save them for later? With the GrubDealz wishlist you can just do that. 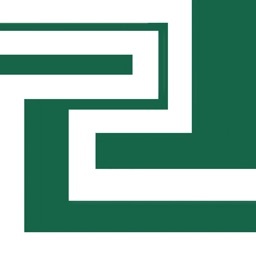 You can also check out what’s trending and get some of the best deals around town. 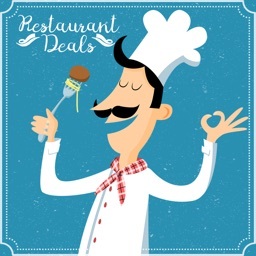 Find additional details about restaurants in your city, including everyday deals and discounts, the restaurant’s address, user rating, menu, photos, map and more. GrubDealz is currently serving Regina, Saskatoon, Moose Jaw, Dhaka and quickly expanding to other cities in Canada and Bangladesh. 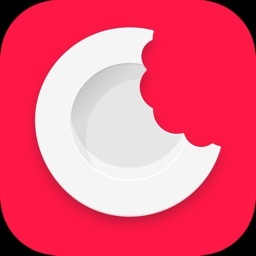 — Daily deal/discount list for food/drinks. 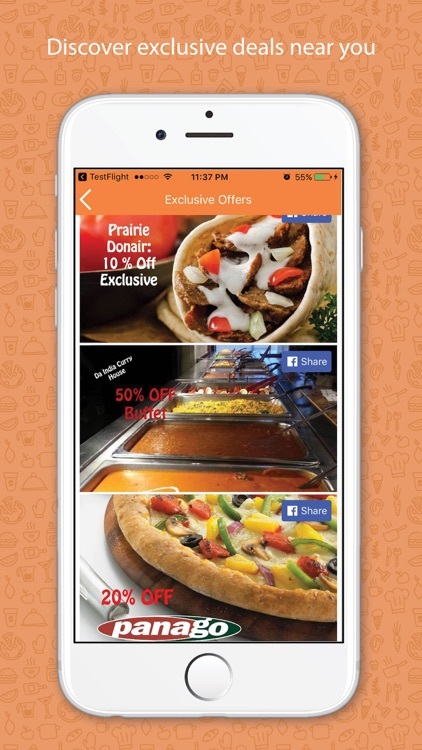 — Find deals/discounts from your favourite cuisine types or deal types. 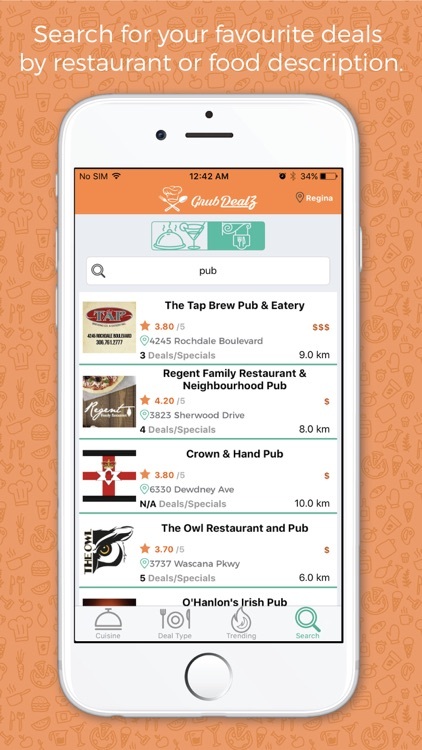 — Filter the deal list by restaurant rating, distance, name, and neighborhood. — Search your favourite deals/discounts. 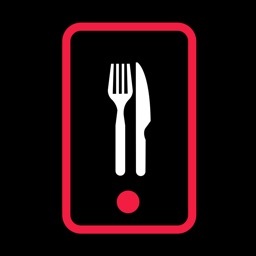 — Search your favourite restaurants to find out their current list of deals/discounts. 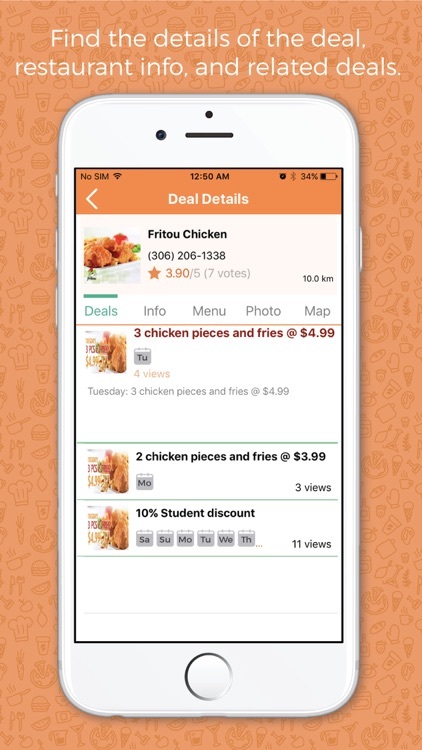 — Save your favourite deals/discounts in your personal deal wishlist. — Find out details restaurant info, cuisine type, address, phone number, menus, photos, map, etc.